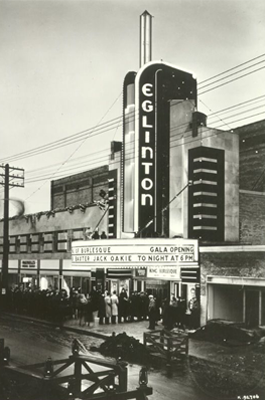 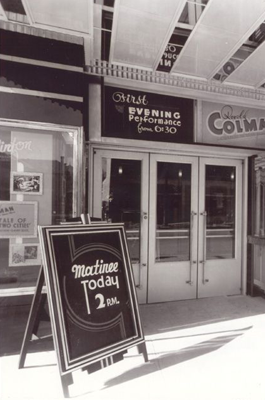 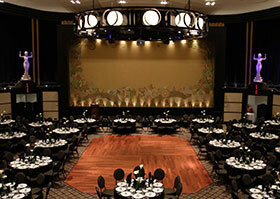 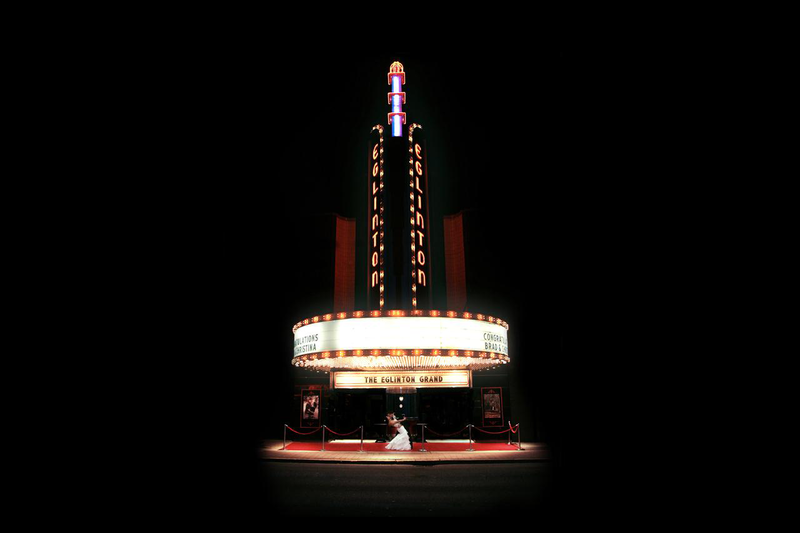 Formerly The Eglinton Grand Theatre, this historic landmark has been restored to its original 1936 grandeur! 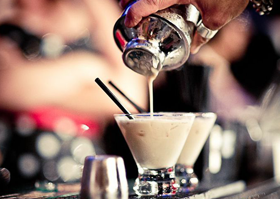 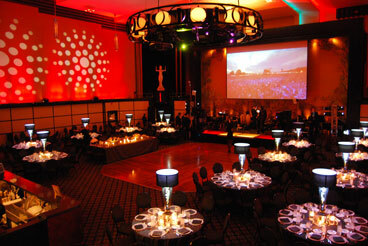 Recapture the elegant design and sophistication of this majestic facility. 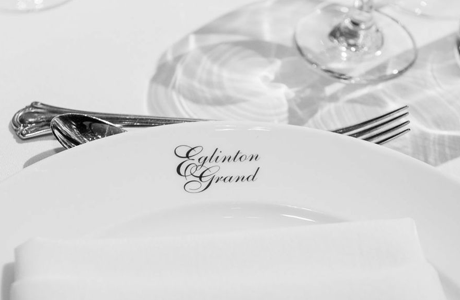 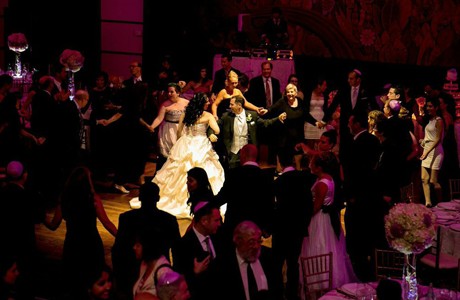 The Eglinton Grand always provides a brilliant backdrop for all kinds of social events, as it offers grace, dignity and luxury. 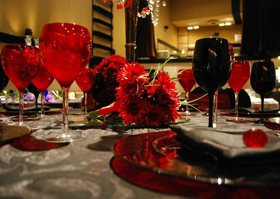 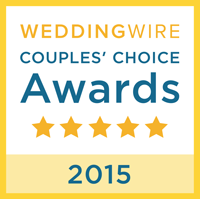 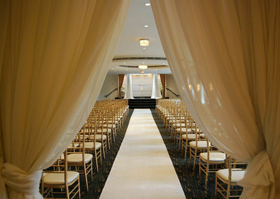 Request a custom package or book a venue tour today with no cost or commitments.